Miss Havisham. 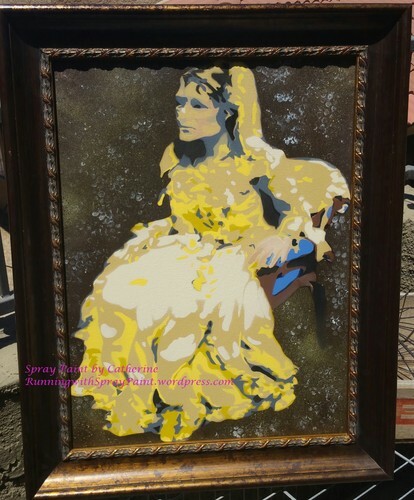 Spray Paint Portrait of Miss Havisham. HD Wallpaper and background images in the Charles Dickens club tagged: photo miss havisham great expectations charles dickens.